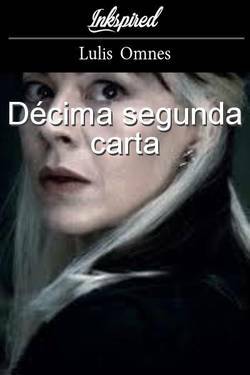 Dicen que en el mundo hay cosas que no conocemos... Dicen que en el mundo las hadas no existen... Pero, si hay cosas que o conocemos en este mundo ¿Conocemos que dicen que las hadas no existen? 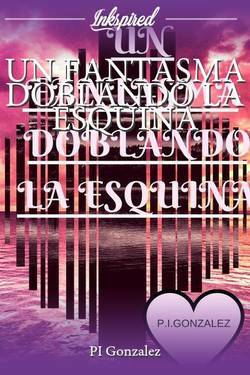 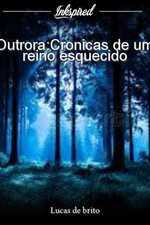 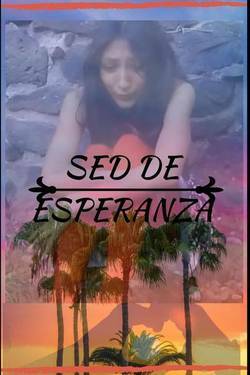 Flavia wrote a comment on 'SED DE ESPERANZA' in the chapter 'PRÓLOGO'. 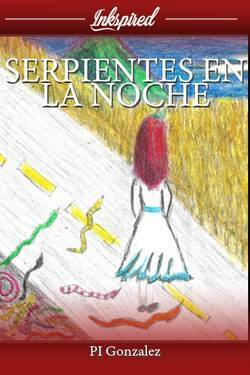 sda love liked the chapter 'PLANCHANDO AL ABUELO' from 'SED DE ESPERANZA'. 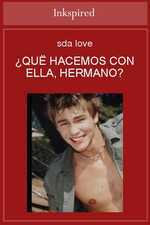 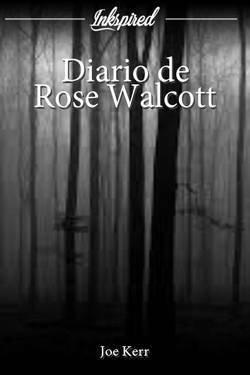 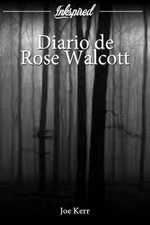 sda love liked the chapter 'PRÓLOGO' from 'SED DE ESPERANZA'. 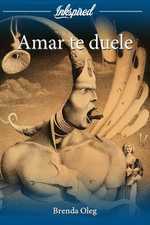 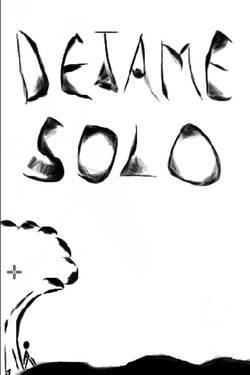 Gin Les liked the chapter 'El PAYASO DE DOBLE SONRISA' from 'EL PAYASO DE DOBLE SONRISA'. 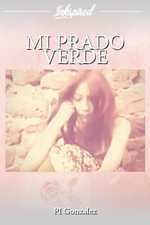 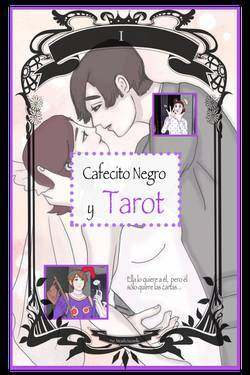 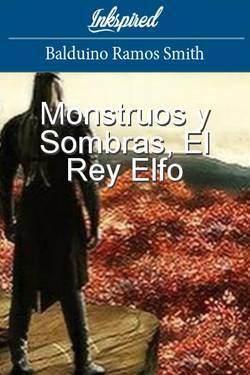 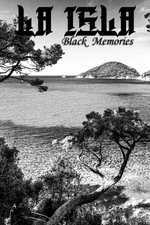 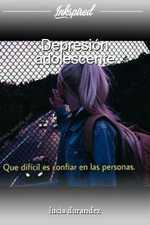 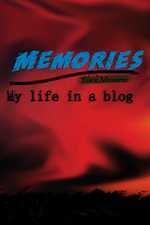 Gin Les wrote a comment on 'MI PRADO VERDE' in the chapter 'NECESIDAD'. 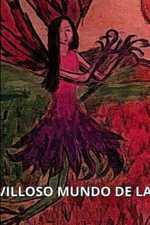 Nochan Gomez just reviewed 'EL MARAVILLOSO MUNDO DE LAS HADAS' from the story 'EL MARAVILLOSO MUNDO DE LAS HADAS'. 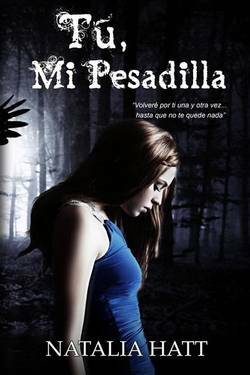 Nochan Gomez wrote a comment on 'EL MARAVILLOSO MUNDO DE LAS HADAS' in the chapter 'EL MARAVILLOSO MUNDO DE LAS HADAS'. 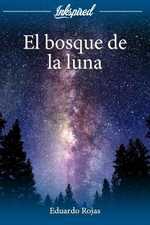 Nochan Gomez liked the chapter 'EL MARAVILLOSO MUNDO DE LAS HADAS' from 'EL MARAVILLOSO MUNDO DE LAS HADAS'. 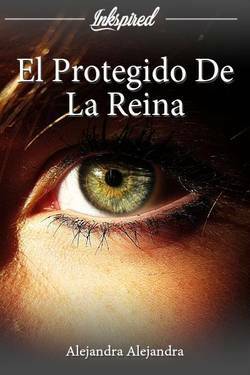 EL MARAVILLOSO MUNDO DE LAS HADAS has been marked as completed. PI Gonzalez likes 'Carta 1' from 'Adiós, mamá' by Dayana L.
PI Gonzalez likes 'Prólogo' from 'Adiós, mamá' by Dayana L.
PI Gonzalez liked the chapter '#4 MANCHONES' from 'UN FANTASMA DOBLANDO LA ESQUINA'. PI Gonzalez liked the chapter 'EL TEATRO (Parte Uno)' from 'UN FANTASMA DOBLANDO LA ESQUINA'. 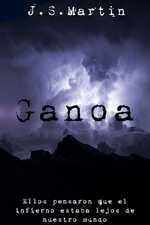 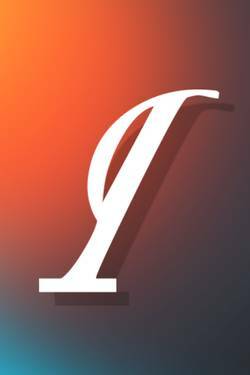 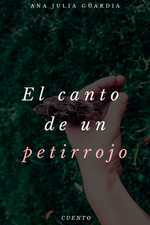 PI Gonzalez published a new chapter 'EL TEATRO (Parte Uno)' from the story 'UN FANTASMA DOBLANDO LA ESQUINA'. PI Gonzalez published a new chapter 'CRUZA LA PUERTA' from the story 'MI PRADO VERDE'. 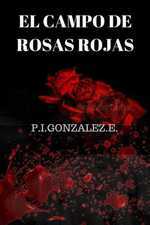 PI Gonzalez published a new chapter '¿Quien cuidará de los conejos blancos y patitas manchadas?' 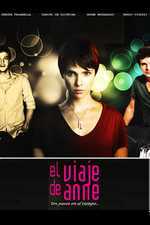 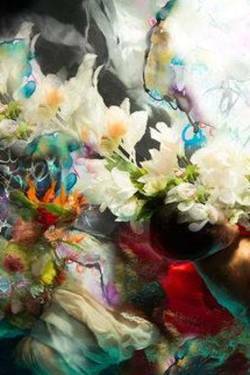 from the story 'MI PRADO VERDE'. 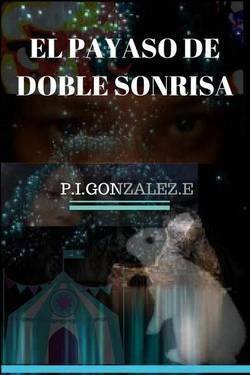 PI Gonzalez published a new chapter '#4 MANCHONES' from the story 'UN FANTASMA DOBLANDO LA ESQUINA'. 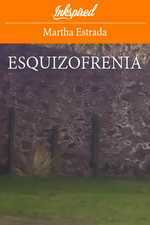 PI Gonzalez wrote a comment on 'UN FANTASMA DOBLANDO LA ESQUINA' in the chapter 'EL MEDALLÓN'. 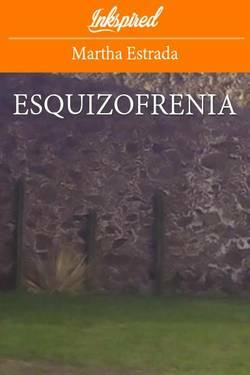 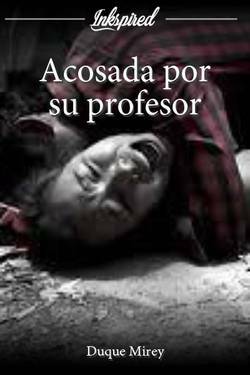 PI Gonzalez wrote a comment on 'UN FANTASMA DOBLANDO LA ESQUINA' in the chapter 'ASPAS DE VENTILADOR'. 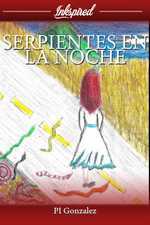 PI Gonzalez liked the chapter 'PLANCHANDO AL ABUELO' from 'SED DE ESPERANZA'. 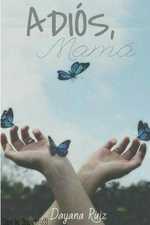 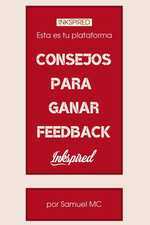 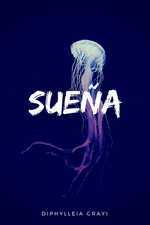 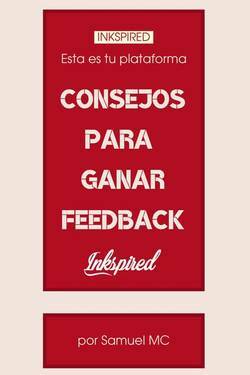 PI Gonzalez liked the chapter 'PRÓLOGO' from 'SED DE ESPERANZA'.